Last Temple 2 by Ganymede Sp. z o.o. by Ganymede Sp. z o.o. 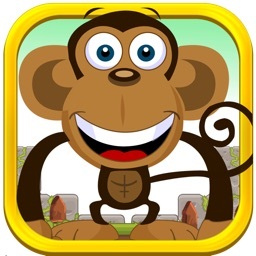 Enjoy totally addictive puzzle goodness on your handheld device! Challenge yourself in every Temple and reach the height of success. 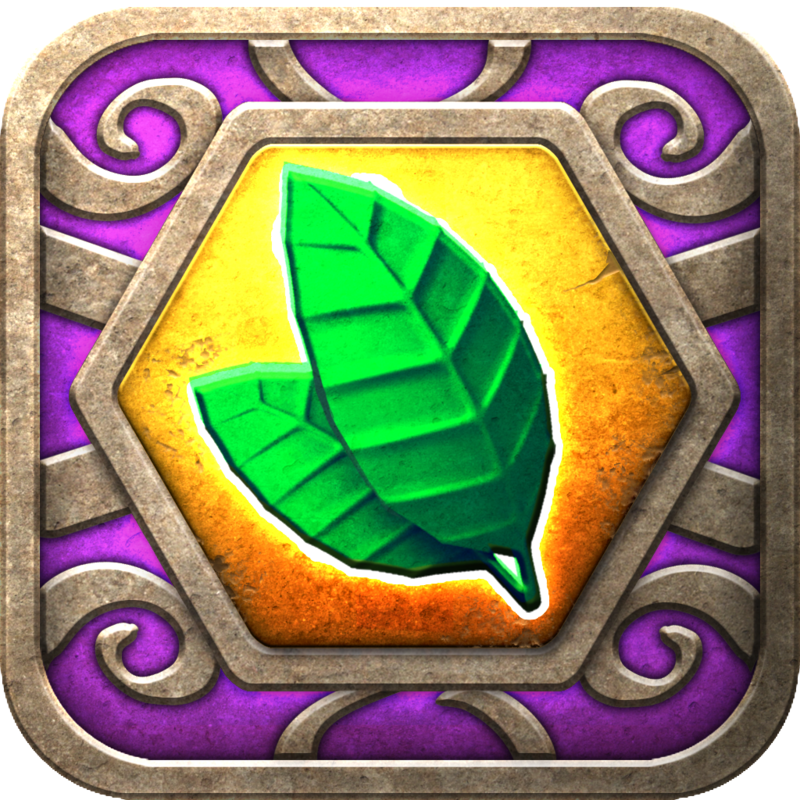 Last Temple 2 is the sequel to the award-winning Last Temple HD, which was in the Top #3 iPad Apps! 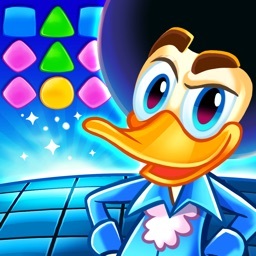 Challenge your brain in 80 awesome custom-designed levels! 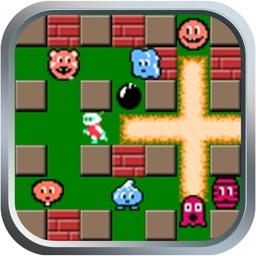 Use the might of incredible powerups to achieve the highest scores and beat the game! Treat your eye to pixel-perfect retina graphics, while the perfectly balanced and polished levels blow your mind! 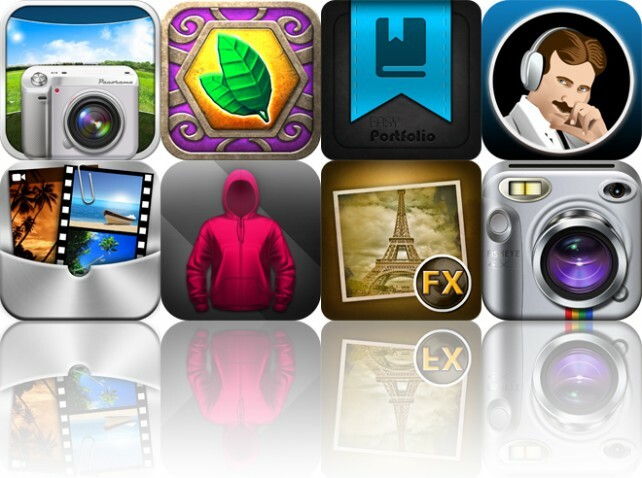 - Stunning iPad and retina iPad graphics! - 80 challenging Stages in the campaign. - 10 awesome powerups to master and use. - Simple and smooth gameplay. - Epic music and awesome sound effects. - Want more content? Updates are already on the way. 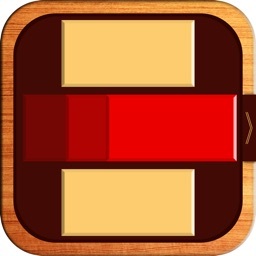 Last Temple - A fresh, addictive puzzle game for your mobile device! 200 levels, gorgeouse 2D graphics... This is the full puzzle package. Roswell Fighter - Stop the Alien invasion with your awesome red ship! This retro shmup is a blast to play!